The construction of Castorama market in Chełm has recently begun. Taking into consideration the whole experience gained during the cooperation between BatiPlus and Castorama referring to the construction of the commercial facilities located in Cieszyn and Radom, BatiPlus was selected to execute this responsible mission of investment management. The construction site includes land parcels between Rejowiecka and Aleja Wolności streets. The store will have an area of over 8 000 sqm with 230 people to be employed. 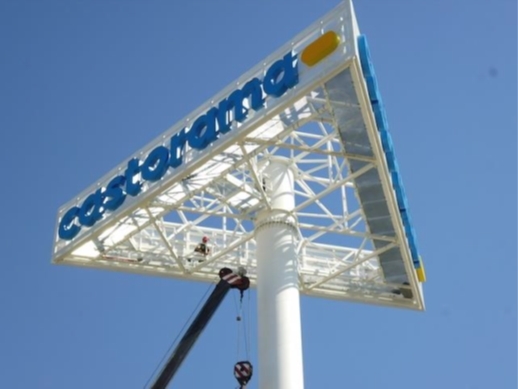 Castorama plans to open the new store at the end of this year.